A towering, shivering totem in the foggy fields of contemporary ambient and drone music, Deathprod’s Morals And Dogma  makes its long awaited first appearance on vinyl as part of a trio beside respective editions of Treetop Drive  and Imaginary Songs From Tristan De Cunha , together presenting the Norwegian demi-god’s complete official canon on wax. 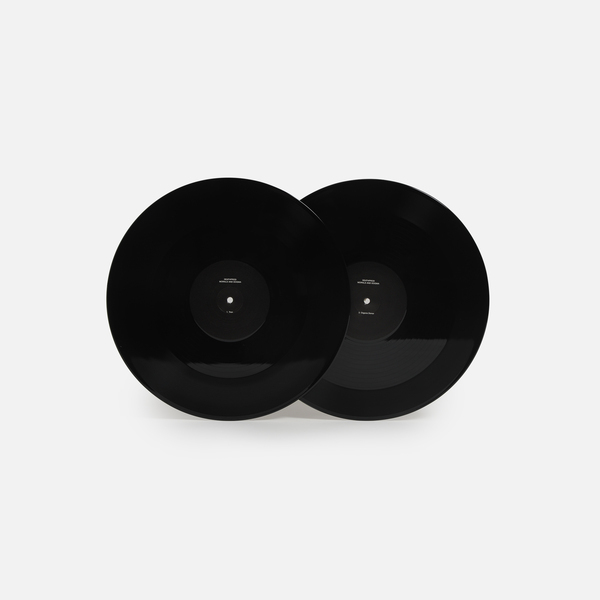 It’s simply an essential purchase for anyone who’s ever felt the allure of dark ambient music, but also resonates deeply with followers of early electro-acoustic, concrète, noirish soundtracks and black metal atmospheres alike. At risk of writing a hagiography for Helge Sten here, it’s impossible to avoid the long shadow his music has cast over our listening lives for the past few decades. 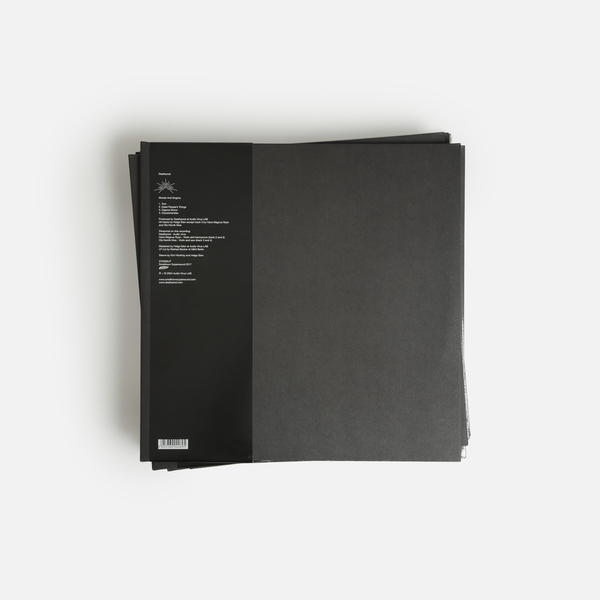 Like the work of the late, great Mika Vainio, Sten’s recordings under the Deathprod moniker have practically become an adjective or key allegory on these pages for the most intangible and intoxicating strains of electronic abstraction; a bar from which we measure all other modern dark ambient music. Originally issued in 2004, but making use of four recordings realised between 1994 and 1997, Morals And Dogma is perhaps the purest example of Deathprod’s texturally diffused minimalism, which is generated by a complex array of homemade electronics, almost obsolete samplers and playback devices and analogue effects usually credited as the ‘Audio Virus’ - arguably a perfect nomenclature for the way his studio set-up allows for and breeds a complex, organically sound sort of ‘cellular composition’. We can safely say that Morals And Dogma ranks among the ‘purest’ of Sten’s Deathprod recordings,conveying a sense of total tonal detachment and disembodied feelings as ancient as they are infinite, and as evocative of the atmosphere to grainy black and white films as memories of grand, rain-soaked landscapes and the loneliest bedsit mindsets. However, within this bleak sepia murk it’s possible to detect a human spirit riddling its mazy corridors and vast inky blacknuss, occasionally in the form of occasional collaborators, such as Henrik Magnus Ryan and Ole Henrik Moe’s barely-there violin and harmonium in the quietly funereal case of Dead People’s Things on Morals And Dogma, and with an arcane ecclesiastic air in the faint light of Organ Donor, which appears like a sort of sublime purgatorial state for the spine freezing final reckoning of Cloudchamber - which takes its title from one of Harry Partch’s self-built instruments and pursues that composer’s exploratory impetus deep into echoplex’s unknown dimensions. It’s impossible to overstate the importance of these recordings in light of modern electronic music, but in case you forgot (or lent out the boxset’s CDs to pals years ago, like us), you couldn’t hope for a firmer reminder than these vinyl pressings, as remastered to the exacting specifications of Helge Sten - the producer, engineer, mastering genius behind this, and records by Susanna, Motorpsycho, Jenny Hval, Arve Henriksen and Supersilent, himself. Back in stock. First ever vinyl edition. 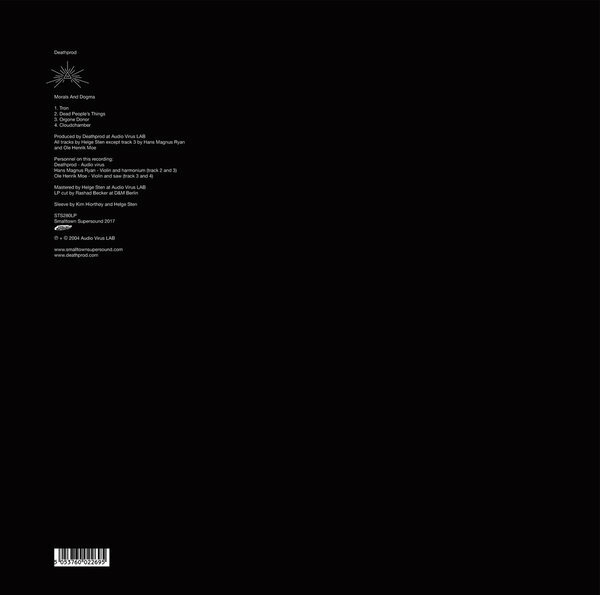 2 x 180g vinyl in matte black reverse-board-printed gatefold with lined inners and japanese obi. Remastered by Helge Sten. 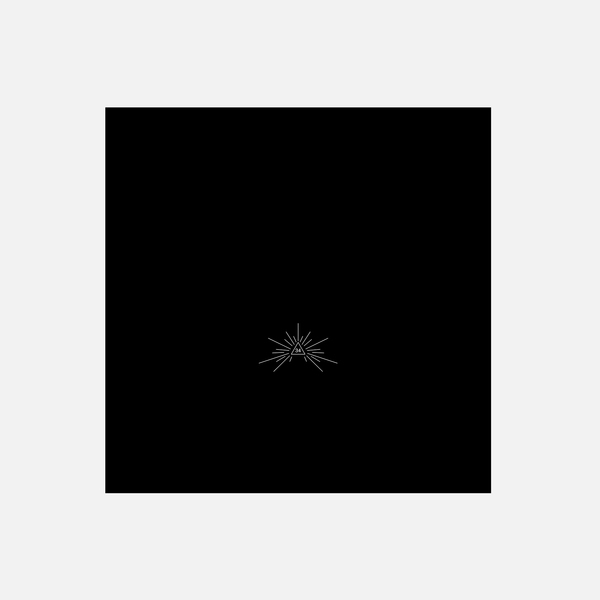 Cut to vinyl by Rashad Becker at D&M, Berlin.Includes an exclusive, limited edition print.